The Kalare RF system from Canon Medical Systems provides high quality imaging, unprecedented shield features, and exceptional dose control to provide optimal operating conditions for both the staff and patient. The Kalare places tools in the clinicians hands that, when combined with the proper imaging techniques, provide the optimum blend of image quality and dose management. 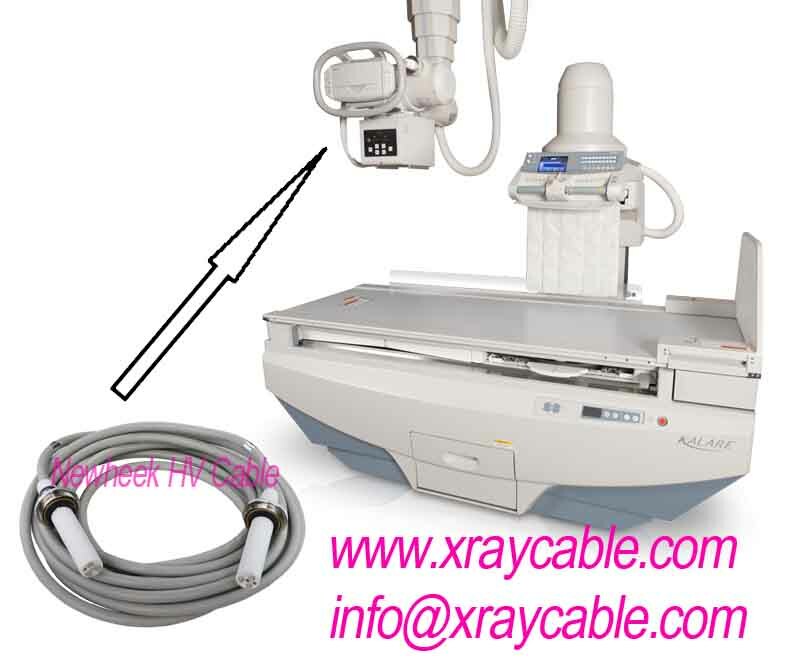 If your High voltage cable of Kalare x ray machines is broken, please don’t worry about that . Our high voltage cable is just in place to replace it. Specific matters please contact us info@xraycable.com.